I really like how this one turned out. 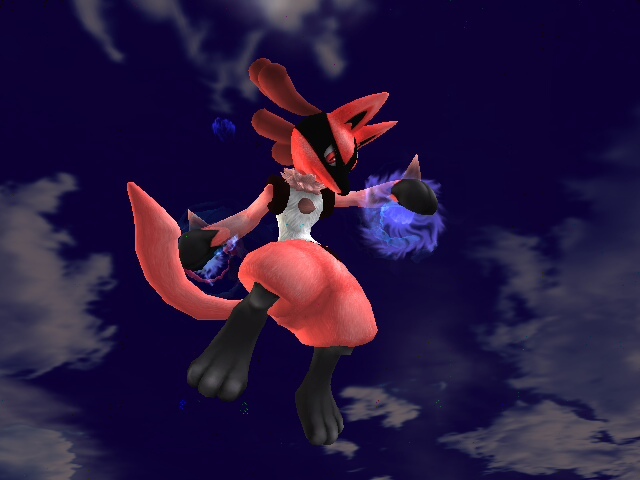 A simple color swap, plus some tweaks on the Fur made Lucario even cooler than he already is. 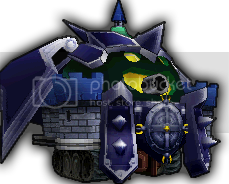 Took me about an hour to make, since I kept testing the texture to look exactly how I had in mind. 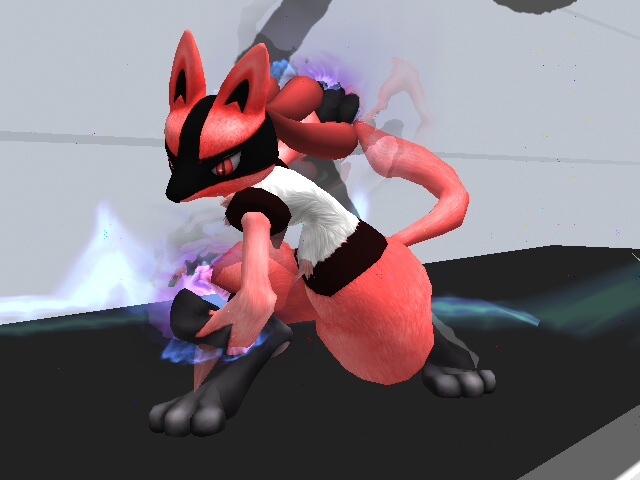 LINK TO DOWNLOAD (megaupload): Watch the Power of RedKario’s Aura! 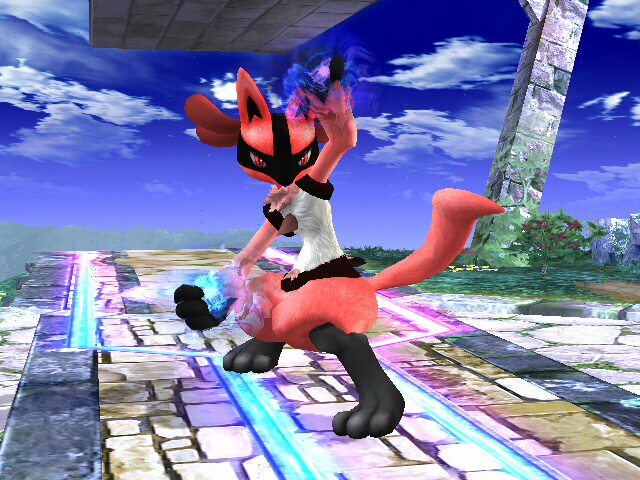 Posted on April 7, 2009, in hacking and tagged brawl, bros, brothers, channel, gecko os, hack, hacks, homebrew, lucario, nintendo, ocarina, redcario, redkario, smash, super, swap, texture, Wii. Bookmark the permalink. 3 Comments. That looks sweet man. 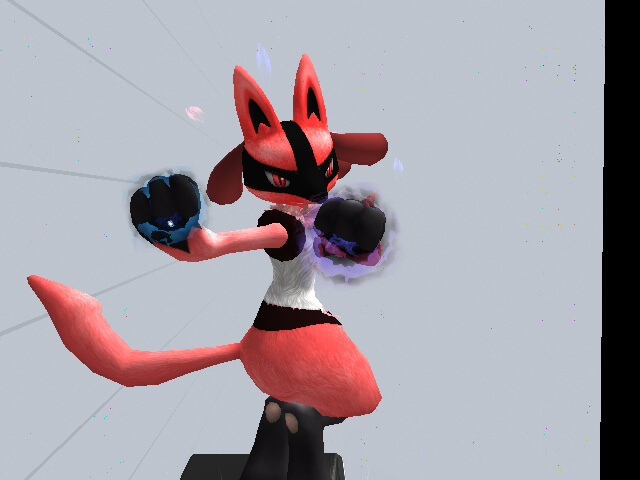 Lucario is the one, but red? 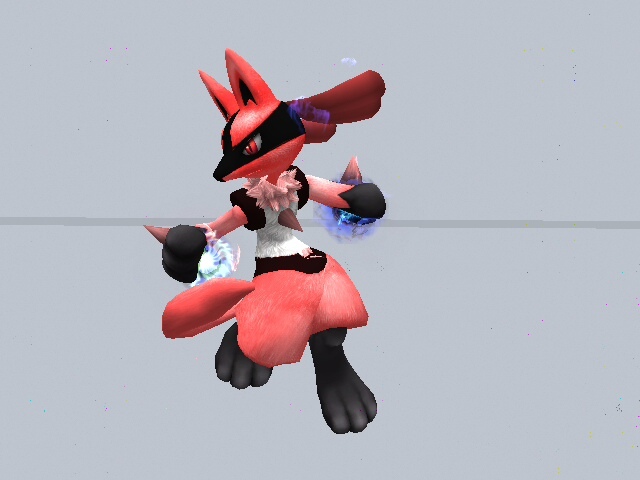 Ofcourse it’s red, it’s the most Lucario color wanted that wasen’t official. Nice job Jose!